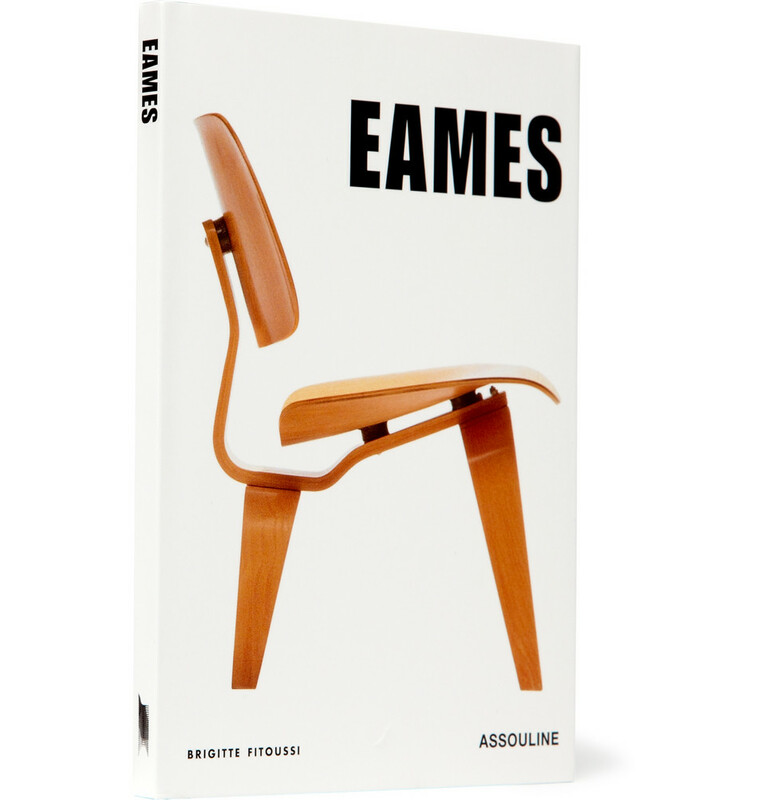 The pioneering works of 50s furniture design titans Charles and Ray Eames are celebrated in this comprehensive and evocative book. Renowned for their sleek chairs, the husband and wife team defined a new era in home decor and have gained a reverence from both industry insiders and design enthusiasts alike. In this publication, architect and journalist Brigitte Fitoussi explores the secrets of their impeccable design ethos ($35.00). Buy Here.